Aleksandra's Note: This is so great to see! The Chetnik legacy will live on, and it is especially heartening when young people formally get involved and make the commitment to keep that legacy going! It enriches us all. 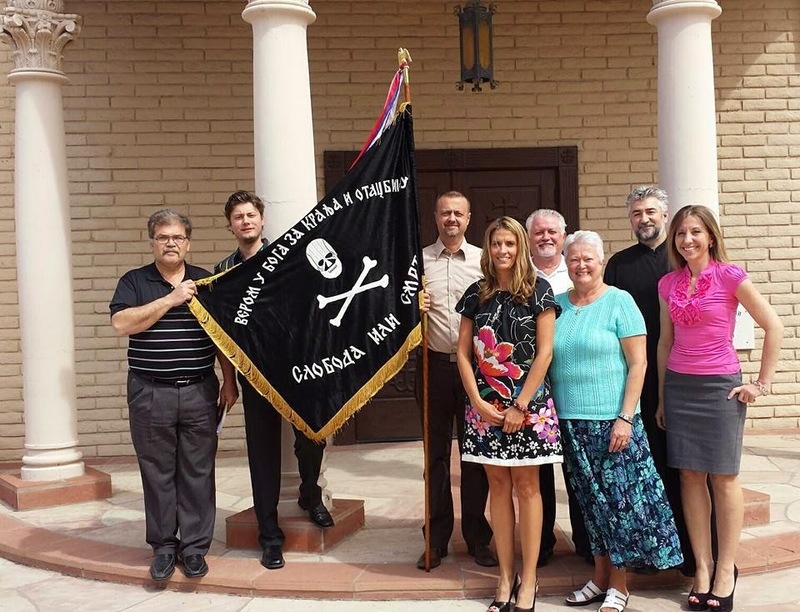 Best wishes to the new Phoenix, Arizona chapter and Executive Board of the "Movement of Serbian Chetniks Ravne Gore" for your success and may your numbers be ever growing as time goes on.